While background checks on candidates are common among a majority of recruiters, what concerns them is the additional time they take, resulting in lengthening the recruitment cycle. About 82% of respondents, in HireRight’s new report, said they perform some sort of background checks. 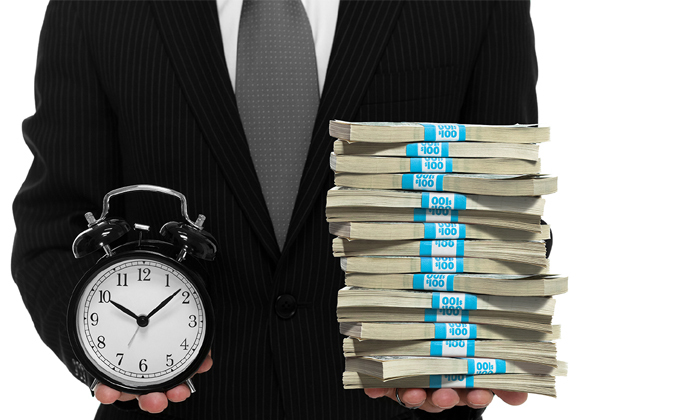 However, two in every five admit that reducing time to hire remains their biggest challenge. 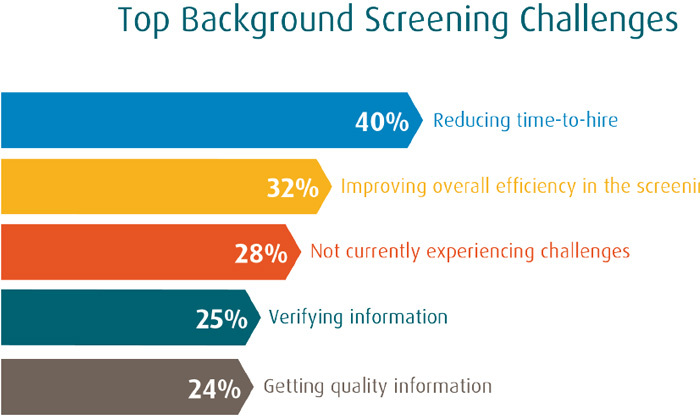 Improving the overall efficiency of the background screening process comes in second (32%), while a quarter pointed to the verification of candidate information as an area of concern. Usage of technological systems may help employers relieve these challenges; however the deployment has been slow, with only one in five firms having integrated their screening process with their talent management solution. Most commonly, employers deploy criminal searches as part of their screening practices, used by 92% of them. Identity verification (78%), and past employment verification (68%) are also used by many. “With the high numbers of candidates discovered to have misrepresented information on a resume, it’s critical that companies confirm education and employment backgrounds, yet 50% do not check education and 32% do not check previous employment,” found the report. 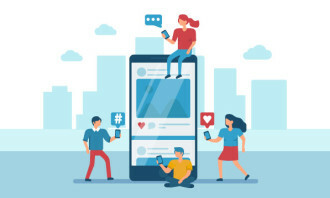 However, screening initiatives are not boding well for a positive candidate experience, and employers reported to becoming increasingly conscious about their impact to the recruitment cycle. One quarter said that improving the candidate experience, right from application through on-boarding, is one of the most significant talent acquisition challenges they face. This increases to 42% for organisations with greater than 4,000 employees. Slightly more than one-third (36%) of these indicated that they plan to invest in improving the candidate experience this year. Are narcissistic leaders more effective? 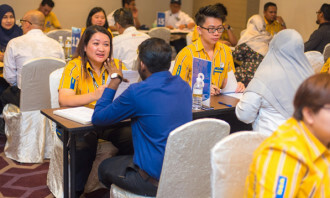 The first enrollment will target more than 150 relationship managers, wealth managers and specialists from Malaysia, Singapore and..
Two of Singapore’s oldest universities prove they simply get better over time, as they jump up the Times Higher Education global u.. The new centre will focus on expansion in capabilities and talent to support the company's growth. ..
Did your team call in sick at this time on this day?